In celebration of the Pumpkin Spice Latte’s 13th birthday, Starbucks has something fun in the works: Get your PSL with a pumpkin spice whipped cream! 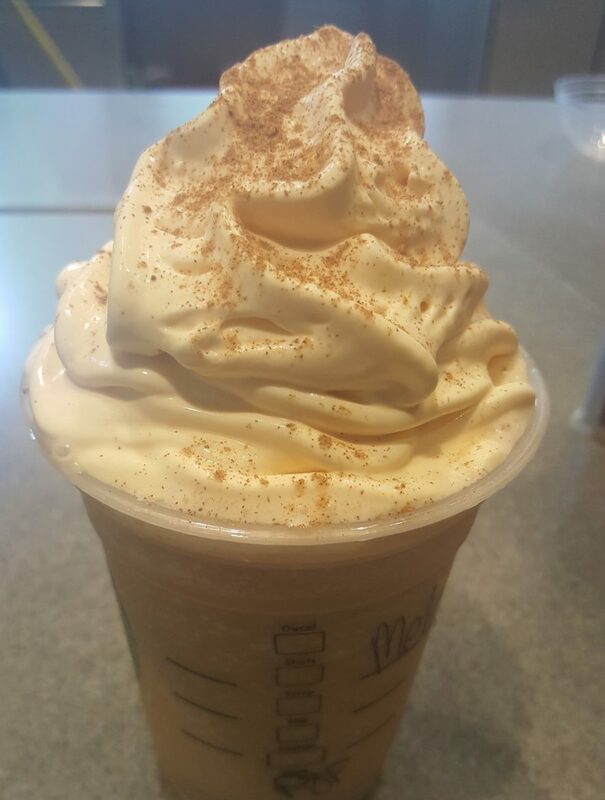 October 6th – 9th, when you order any Pumpkin Spice beverage, such as the hot PSL iced PSL, or the Pumpkin Spice Frappuccino, it will automatically come with pumpkin spice whipped cream! There’s no extra charge! This sounds yummy and amazing. ‘Tis the pumpkin spice season. You’ll find all the goodness of cinnamon, nutmeg, pumpkin, and clove now in your whipped cream! That’s going to turn up the volume on your Pumpkin Spice Latte! 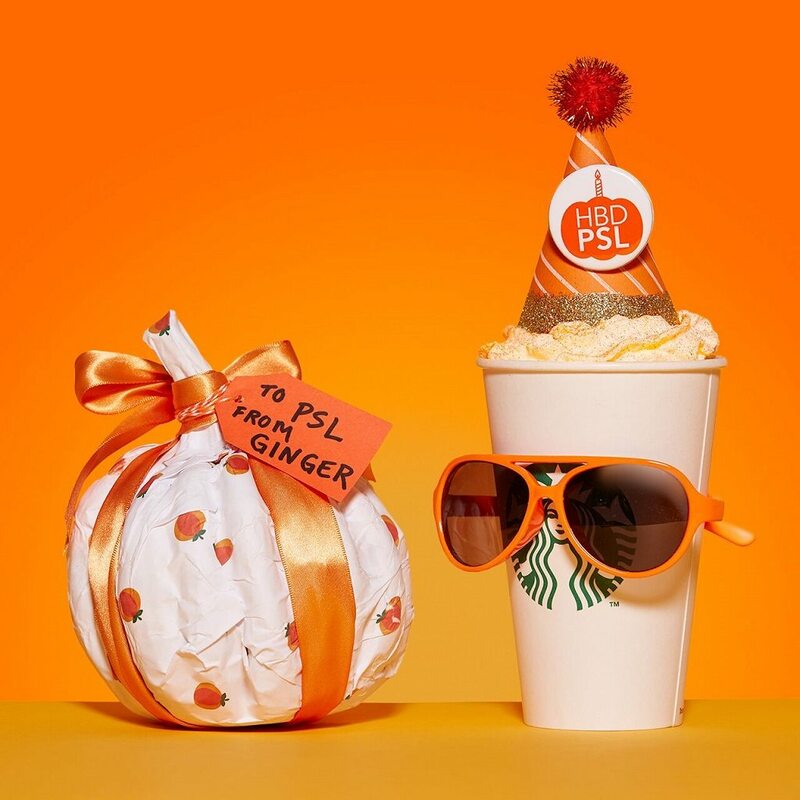 Tried the PSL yesterday with the PS whipped cream. It was delicious & should be offered anytime the latté is offered. Excellent idea. 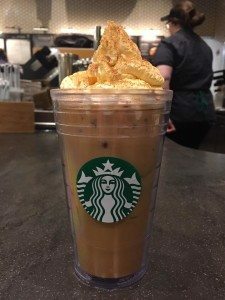 Did the innovative barista get a bump in pay or at least company wide recognition?